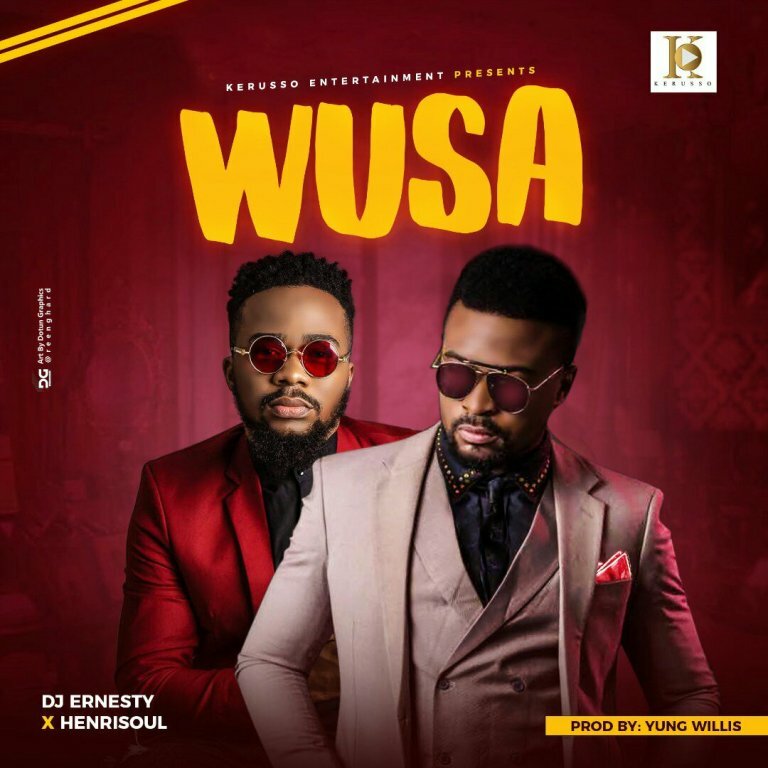 Gospel Music DJERNESTY Premieres a Brand New Praise Dancehall Song as He Tags Along with One Of Nigeria’s Prolific Artiste/Musician HENRISOUL Titled WUSA which simply illustrates or Explains that God has called us out of shame and has Poured his fresh Anointing all over us to do exploits. this Piece was Produced by YUNG WILLIS (WillisGiveDem). Download and Receive fresh Anointing to do Exploits!